I am biggest fan of your work, all these bundle are just awesome. 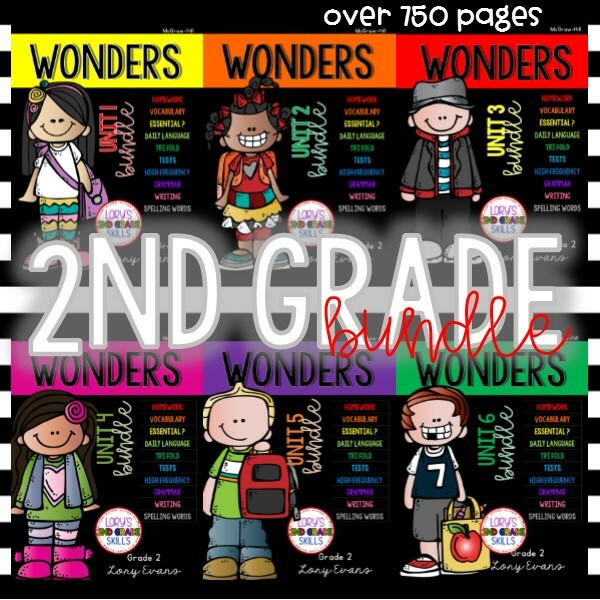 I love your Wonders bundle for 2nd Grade. 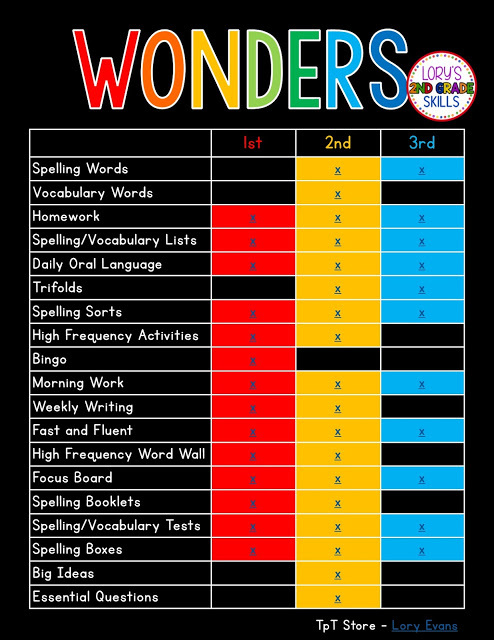 Do you have one available for 1st Grade? I tried to "click on the picture" but it didn't open up. Help!